Why I don’t use a continuous schedule! 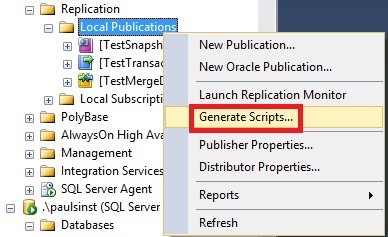 In replication there will always be a delay – post SQL 2000 it is never using a distributed transaction – so the choice for the agent job is a continuous schedule or a repeating one. I always use a repeating schedule for my jobs. If I need them to run quickly this could be every 5 mins. One reason is the problematic accumulation of history records that are not removed. Have a look below. I’m checking for the oldest record in the msmerge_history table and it is 1st Jan 2017. However manually running the cleanup procedure to remove all history older than 2 days shows 0 records deleted!!! So – the history records keep accumulating in the distribution database. 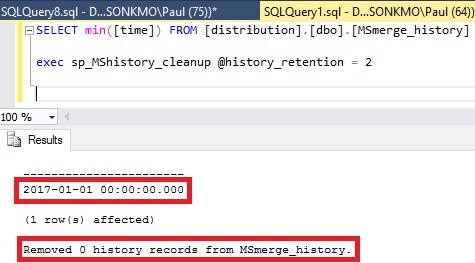 This is because the filter in the cleanup proc to remove records looks at the datetime in the session history. As the merge agent runs in one session it continually updates the session time. So for the cleanup query it seems that the history records have always all just been created. Really this is a logic bug in the cleanup proc but since it has always been there either you let the history table get huge or you need to restart the merge agent. Remembering to do this is a pain – so that’s one reason why I use a repeating schedule! Author AdminPosted on October 19, 2016 January 23, 2017 Categories MergeLeave a comment on Why I don’t use a continuous schedule! Missing merge data! Why? Fast Loads! When looking at the subscriber we may find that there are rows missing, although synchronization works without errors. I mentioned BULK INSERTS as one possible cause. Here we look at another – “Fast Loads”. 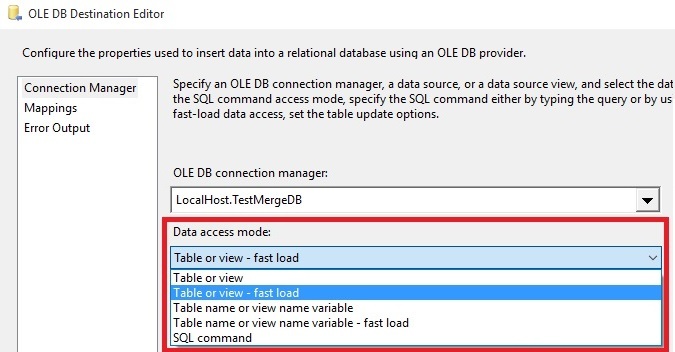 The default Data access mode is to perform a “Table or view – fast load”. 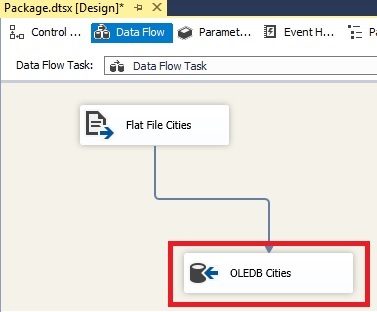 This works incredibly quickly but it doesn’t fire table triggers and merge needs triggers to know what data to replicate. So – tell the devs to use “Table or view” and data will get replicated just fine :). I’ll do another post to explain what to do if the data is already messed up and you need to repair it. Author AdminPosted on October 16, 2016 January 23, 2017 Categories MergeTags MergeLeave a comment on Missing merge data! Why? Fast Loads!